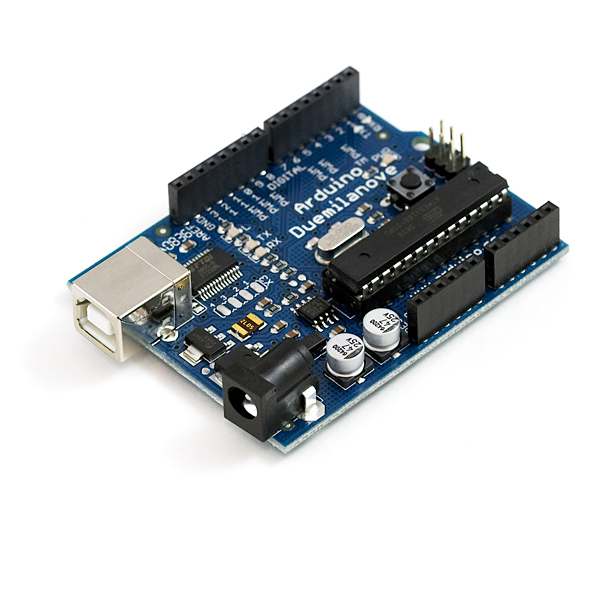 Arduino is an i/o-board, where you can connect a wide variety of sensors, motors, speakers etc. and make them talk with a computer. There are other similar concepts around, such as Phidgets, Eobody and Teabox. What is great with this concept is that you’re not limited to a products intended usage, you can buy or find and kind of sensors and attach them, so the possibilities are quite extensive. I have experimented with a force sensor attached to the leg of my drum chair, so, when I lean slightly backwards, I could trigger for example a looper to start recording. This has the advantage of not having to stop playing to start the looper, but it would be hard to do it in time, unless I quantize it to a transport control and play on a click. I have also tried to attach sliders and knobs to my snare for quick access, but then again, I would have to use my hand. It’s more practical than the launchpad and I could implement visual feedback using LED’s. I will continue working with this concept.